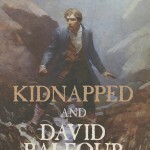 David Balfour is the narrator and hero of the famous Stevenson novel Kidnapped. 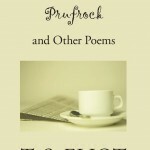 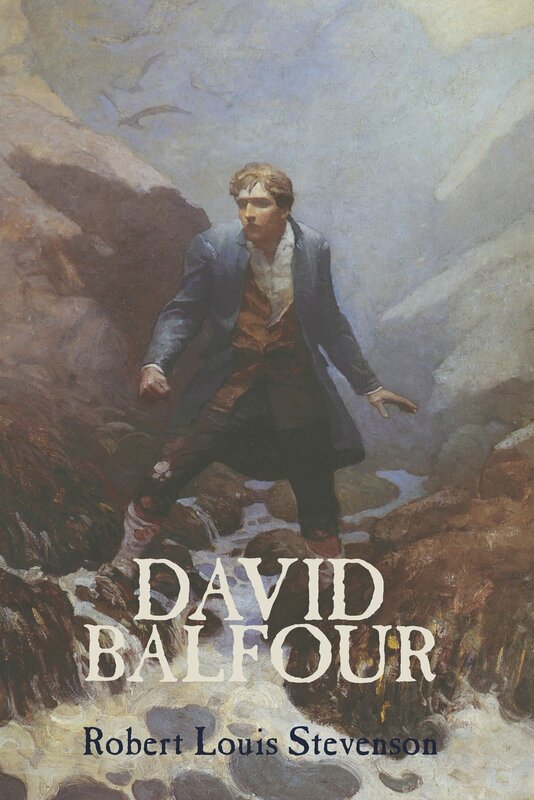 In this novel of the further adventures of David Balfour, our hero continues his friendship with Alan Breck Stewart, supports the cause of the Scottish highlanders, travels abroad to complete his education, and finds romance. 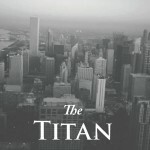 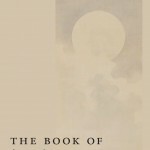 This novel is also known by the alternative title of Catriona. 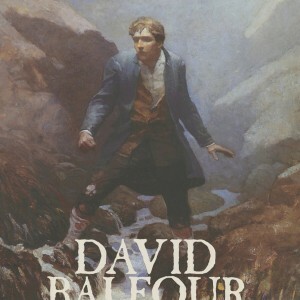 Be the first to review “David Balfour, by Robert Louis Stevenson” Click here to cancel reply.